** not sure why wordpress is auto-formatting them to horribly squeezed, I’ll have to figure that one out later. 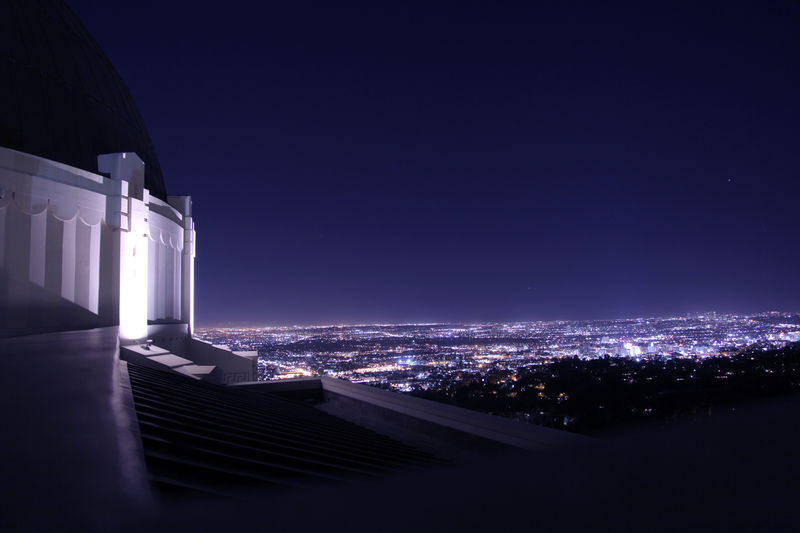 …but I finally made it up to Griffith Observatory last night. It was a quick trip, just a quick bite to eat after work and a trip to the planetarium followed by some hastily snapped photos (as hasty as 6 second time lapse photos can be). As big a science geek, especially one who is working on Through The Wormhole for two seasons, it’s amazing it took this long, and now I can’t wait to go back, possibly with a tripod! Anyway, here’s a couple of the Tronny photos from last night. 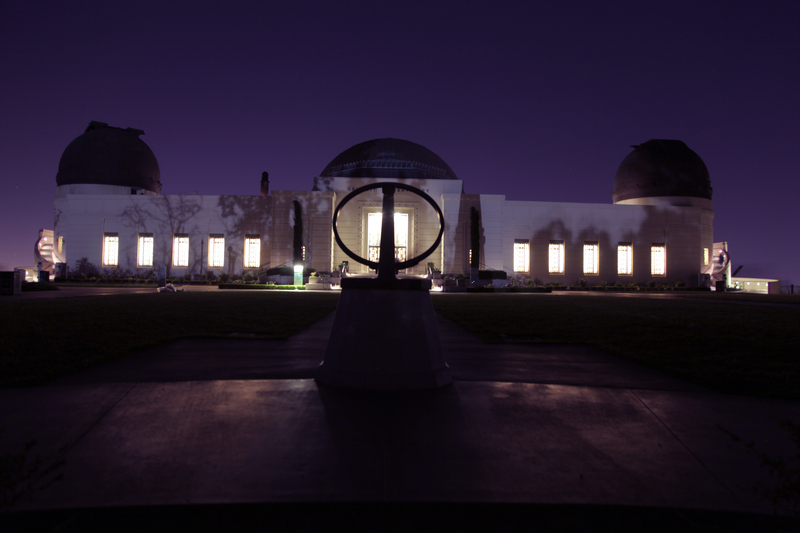 Posted on April 27, 2011, in America, ScienceWerks and tagged Griffith Observatory. Bookmark the permalink. Leave a comment.